What is the difference between the ITEC, VTCT courses and the BABTAC and Guild courses? 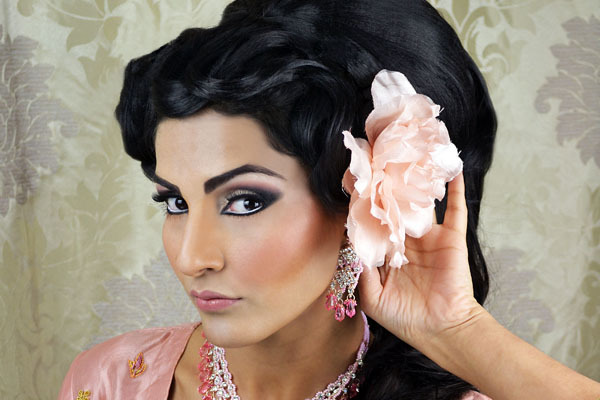 NVQ courses are the highest qualifications that are available within the Beauty Industry. NVQs are international qualifications and are accepted by employers in Salons, Spas, and Cruise ships all over the world. The Fast track courses are Nationally recognised and insurable however depending on the sort of jobs you want to develop into some employers may prefer to see NVQ’s than the fast track courses. Insurable courses will allow you to work self employed and in many cases employed. (Higher Level) Highest level of qualification recognised across the world. Gives students the chance to develop into complex areas of beauty work anywhere. (Middle Level) Recognised at a National Level by large beauty bodies, high quality intense courses. Usually the quickest and cost effective way to train. (Lower Level) Beauty workshops and seminars. Usually they are not certified, although in some cases a certificate of attendance may be issued. Do I need any experience to train with Farah Syed? 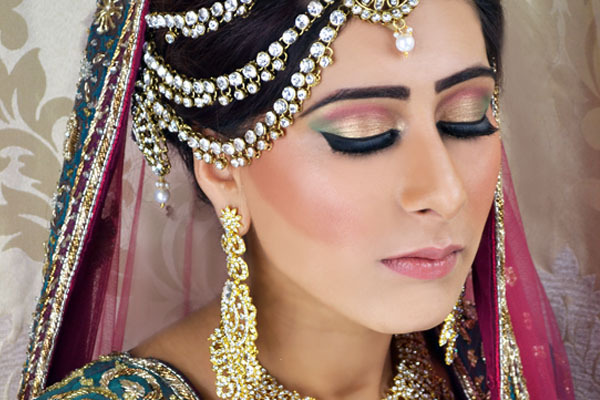 No previous experience is necessary to join our 5 Day Course hair and makeup courses or hair course as you will receive extensive training from the basic core through to finish. All you need to bring to the Academy is yourself, a creative touch, notebook and a camera (optional) and a complete brush kit which can be purchased from us beforehand. 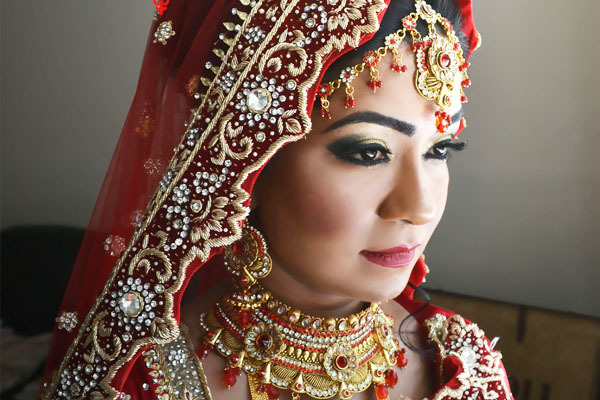 We will provide everything else for you which includes the makeup, outfits, head mannequins, jewellery, models, and professional photography, so you can just concentrate on learning. Who is the trainer on the course? 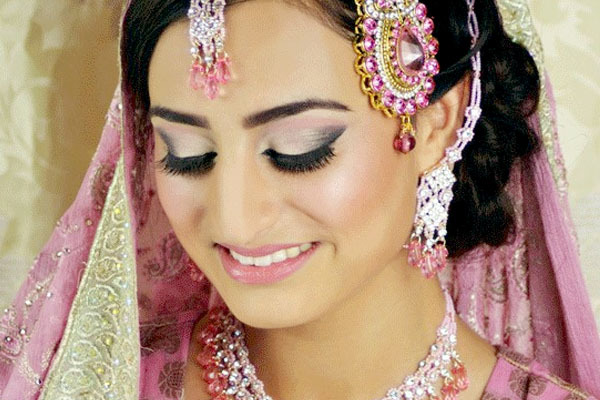 You will only be taught by the professional artist herself Farah Syed. 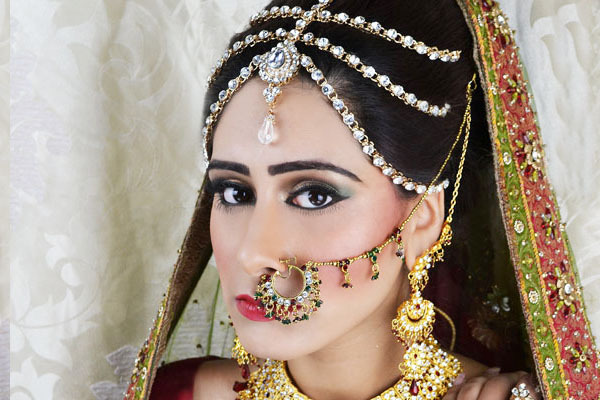 As one of the elite makeup artist in the industry you will be given knowledge, tips and tricks as well as techniques on how to use the tools of the trade. Farah Syed does not hide what she knows, everything will be taught openly. What will I receive upon graduation of the course? 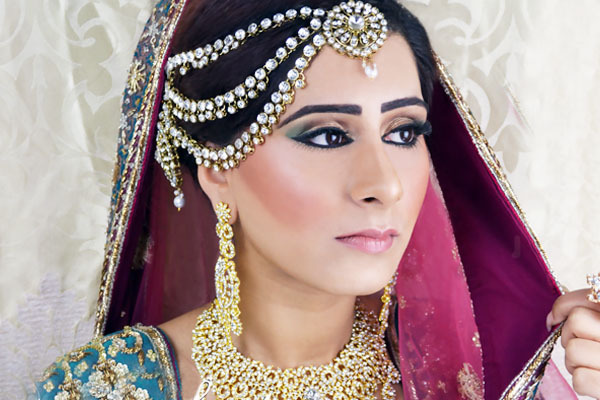 You will be either certified and fully accredited by VTCT governing board, Guilds of Beauty Therapist or awarded with a certificate in Asian Bridal hair and Makeup. You will also become a member of our in house agency, which means you will be offered placements, work experience, attend shows, with the benefit of discounted rates for booking portfolio sessions and products. Will I be able to get Discounts from Beauty Counters etc? Once you have completed the Guilds of Beauty Therapist or the VTCT Qualification, you will be able to get discounts on all the beauty counters who do PRO discounts with the immediate benefits of industry trade discounts. Courses are delivered currently in London only, but has plans to teach nationwide and Internationally in the future. Can I become a Makeup Artist after I complete the course? Will I be fully qualified? After completing our courses you can then go ahead and make your dream a reality as you are now fully qualified. 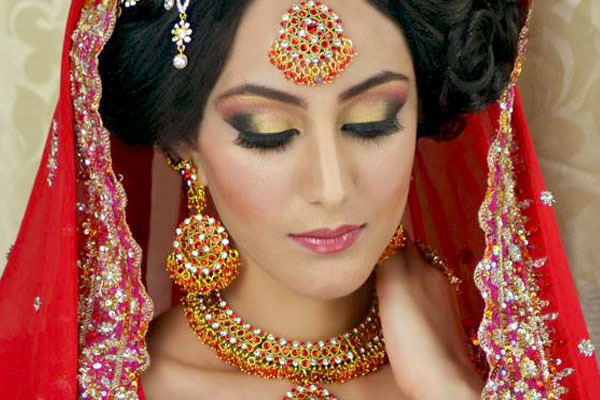 You know have all the skills needed and becoming a professional makeup artist. All products will be provided for you to use at the Academy, you will need to purchase a brush kit. It is recommended for you to purchase the hair kit also for you to practice at home after completing the course, practice makes perfect! Will I really be able to generate income as soon as I graduate? As soon as you graduate you are able to generate income, our graduates have gone on to start working as makeup artist for clients. To be successful and making this your career you will need to invest in products, your time and dedication and of course effort to ensure you are putting all that you have learnt into practice. You can earn all that you have invested in no time with our guidance in the course. I know how to apply makeup but I feel I need to a push in the right direction, what will this course do for me? We will make sure to build your confidence so that you feel comfortable and certain in what you are doing is correct. With the 100 page manual as your guidance even after the course for you to refer back to, we will mentor you to become the best artist and show you such easy tricks to help you. 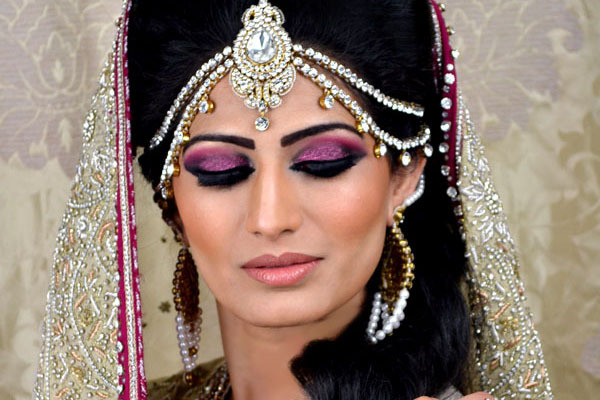 We will take note in those areas where you feel you lack confidence and strengthen you to make you the best makeup artist. There are so many makeup artists doing courses, whats the difference between them all, and why should I do my course with your company? You are quite right, there are many courses available however only a selected few are doing VTCT qualifications, which makes us stand out from the rest. 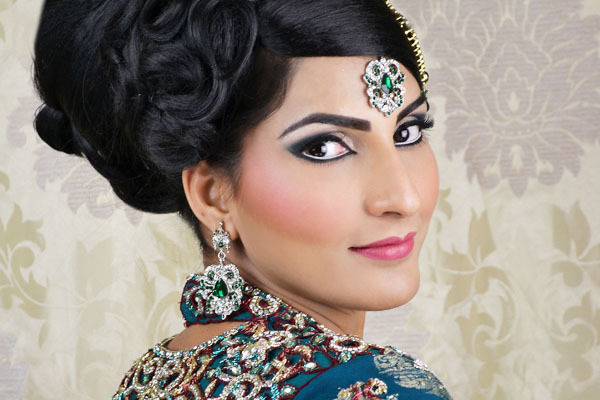 With a wealth of experience, you can gain a professional qualification with a well known makeup artist in the industry. Even some of the top end makeup artist are not providing accredited qualifications, just a certificate of attendance to say you have been trained by the company, which means you will not be able to get insurance after the course and that's £thousands wasted. We are a satellite centre working in partnership with VTCT Centre and soon to have some of our courses accredited by Guild of Beauty Therapists for you to carry out your courses and be accredited by our main centre.